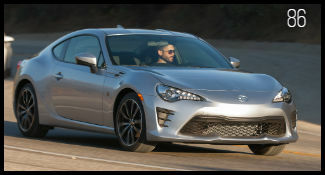 After years of waiting, Toyota enthusiasts have been pleased with the return of a sports car to the lineup in the form of the Toyota 86, formerly Scion FR-S. 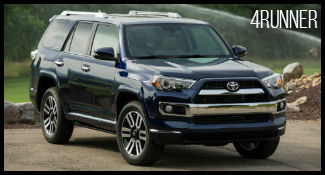 The 4Runner is a rugged SUV perfect for adventures drivers who prefer taking the road less traveled. It has a long list of safety features, performance capabilities and more. This large size sedan is a luxury sedan at a much more affordable price. 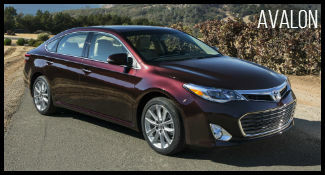 The Avalon combines style, affordable and fuel efficient to create an impressive vehicle. We haven’t seen many vehicles as unique or innovative as the Toyota C-HR, so let’s see how all those competiting vehicles compare to our new favorite subcompact crossover. 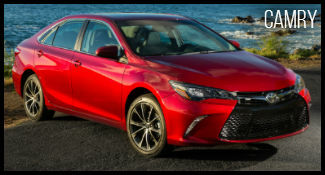 The Camry is an exciting midsize sedan option for drivers looking for a vehicle with great features and even better fuel efficiency. See how it compares to the competition here. 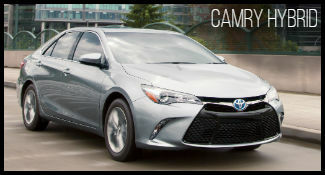 If you’re looking for everything the iconic Toyota Camry offers with the added bonus of hybrid efficiency, then see how the Camry Hybrid compares to its competitors. 2018 C-HR vs 2017 Buick Encore 2018 Camry vs Nissan Maxima Coming Soon! 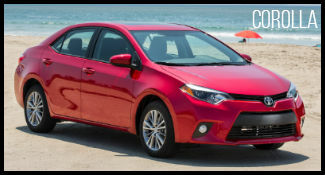 The Corolla is small size sedan with big power and performance. It is spacious and fuel efficient for drivers who are always on the go. 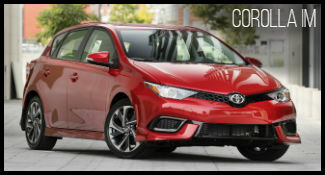 The new hatchback version of the iconic Toyota Corolla is here, and the hot hatch is slaying the competition across Canada. 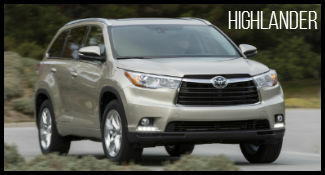 The Highlander is a three row crossover that is perfect for families and drivers who need space for both passengers and cargo. 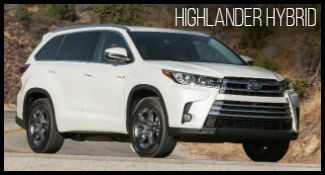 Not many competing vehicles boast all of the specs and features of a midsize crossover like the Highlander WITH hybrid technology, but the Highlander Hybrid can. 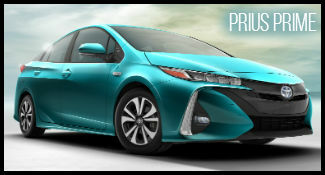 The Prius is one of the most well-known hybrid vehicles on the market and it keeps getting better with each model year. Save time and money with the Prius. 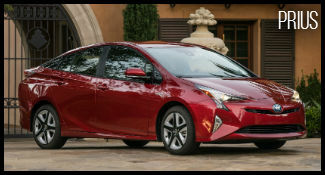 With four different Prius vehicles in the family, each one offers a distinct advantage. 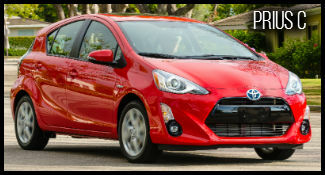 The Prius c is the perfect city hybrid. The Prius Prime on the other hand is the ultimate plug-in hybrid, offering the best of both all-electric and hybrid driving. 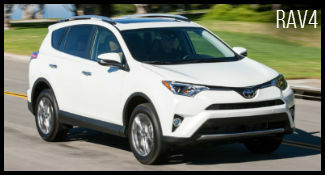 The RAV4 is a popular compact crossover option. It combines style with function to create an exciting fuel efficient vehicle. See how it compares to its competition here. 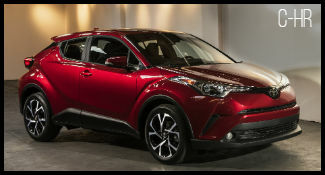 Looking to mix the benefits of a fun, sporty compact crossover with the benefits of a hybrid vehicle? 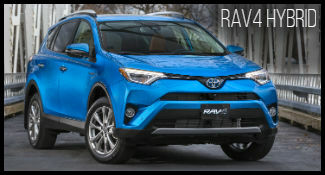 Not many can compete with the RAV4 Hybrid in that regard. 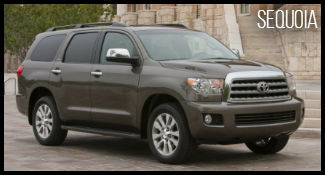 The Sequoia is for drivers who need space and power for towing, hauling and driving. It also has a number of helpful safety and technology features to enjoy. 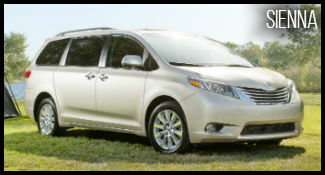 The Sienna is Toyota’s version of the minivan. It is perfect for families who need passenger space, but don’t want an SUV. 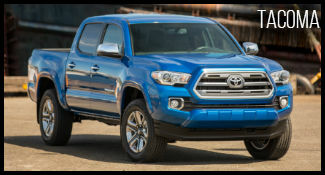 The Tacoma is a midsize pickup truck that is ready for job that comes your way. It also comes in a variety bed sizes and cab sizes so you can get exactly what you need. This full-size pickup truck comes with a lot of power under the hood. It is able to handle whatever you throw at it with ease. See how it compares to the competition here. 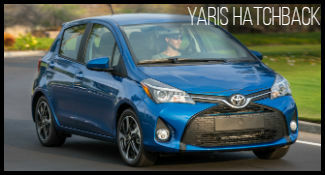 If you’re looking for the benefits of a tiny car, then the Yaris Sedan just might be the vehicle for you, but see how it measures up to other vehicles right here. 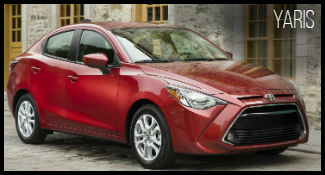 This five passenger hatchback is comfortable and convenient for drivers looking for a vehicle with space and impressive fuel efficiency. 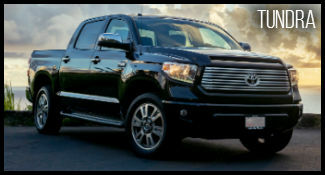 2018 Tundra vs Ford F-150 Coming Soon! Coming Soon!